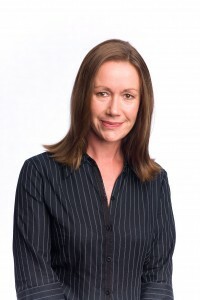 Deborah is Editor of the ABC’s Asia Pacific News Centre, which produces a range of content across platforms including current affairs programs for television and radio, online news and content for YouTube and Facebook. Deborah worked as a journalist for more than 20 years and holds a Bachelor of Arts (Journalism) from RMIT and a Grad. Dip in Media, Communications and Information Technology Law from the University of Melbourne.